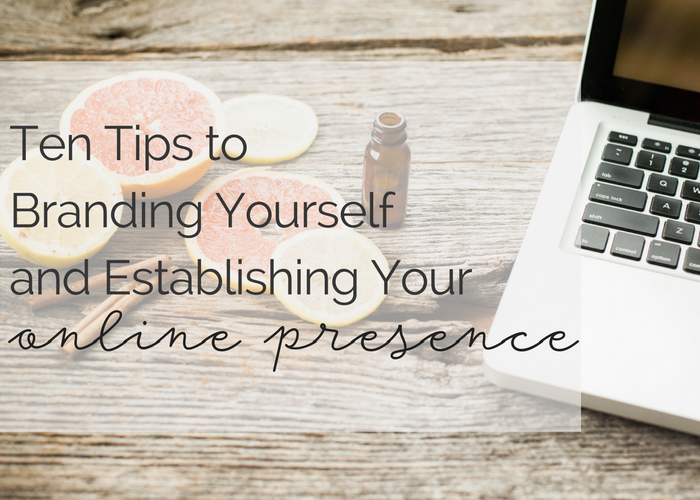 It was exactly two years ago that I made a very purposeful and conscious decision to establish an online presence for myself. I was already gaining some traction, though not much, on social media through my sporadic but valuable posts and shares about how essential oils had become such a game-changer in my and my small family's life. I remember so vividly the feelings of fear and self-doubt creeping up as I was making this decision.